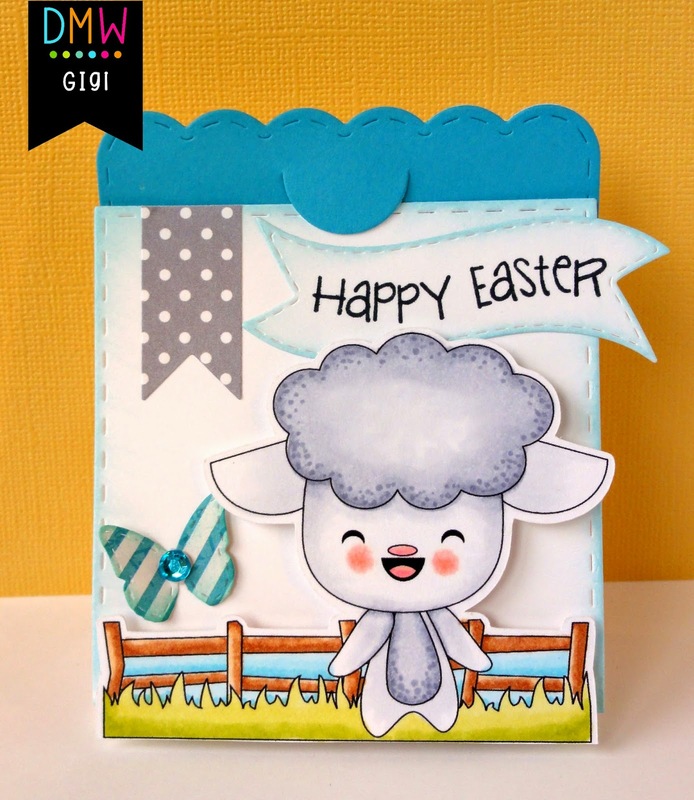 Stacie here with an adorable springtime stamp from Digi My World! Spring is finally here & I am so ready! Copics to color her up. It's Larelyn from Handmade From My Heart. Today I'm using one of the images from the Bunny Ears set. The patterned paper is from Doodlebug Designs Flowerbox set. I printed and cut the image on my Silhouette and then colored with Copic markers. I added card layers using Jaded Blossom's Card Mat Dies, Goodie Bag Die, and Candy Charms and Banner Dies. I finished with twine and Queen&Co candies. Hi everyone! This is GiGi here from The Cricut Bug and I have a fun treat to share. 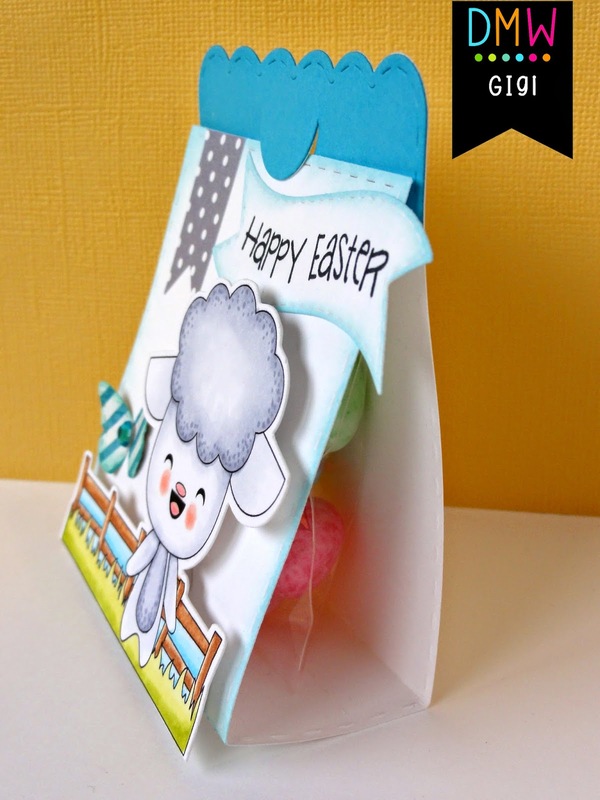 I used the Spring Lamb digital stamp on this cute treat box. I started this project with the Jaded Blossom Lollipop Die. I cut it out and added a piece of colored paper to the top. I printed and cut out the Spring Lamb using my Cameo and colored him with Copic markers. I added him to the front with pop dots and also added a pennant banner cut with the Flag Dies 2, the butterfly from Spring Dies 2, and sentiment banner from Mini Tag Dies 2. 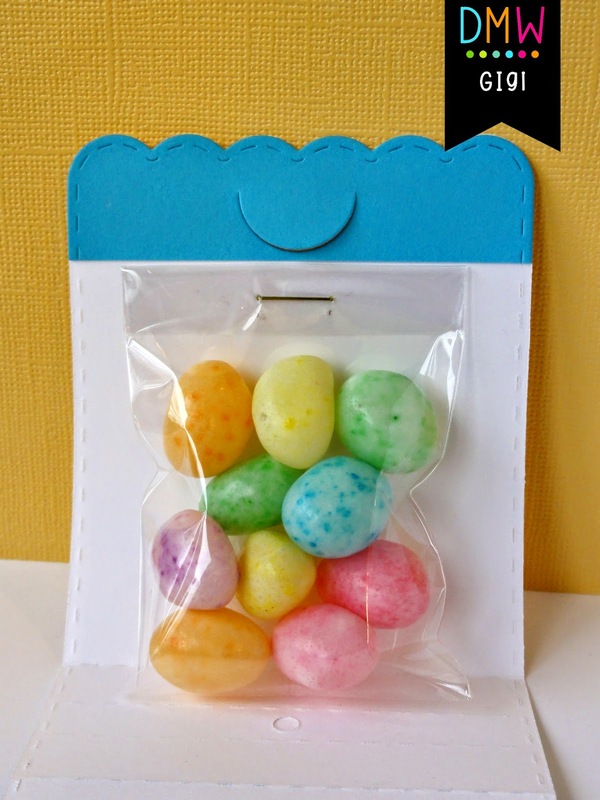 I stamped the sentiment with the Easter Treats 2 stamp set and stapled a bag of jelly beans to the inside. It's Larelyn, DMW DT Coordinator. I used the smooth blending technique (or "on-paper" blending) for the entire project. Thanks for stopping in today. Happy Coloring! 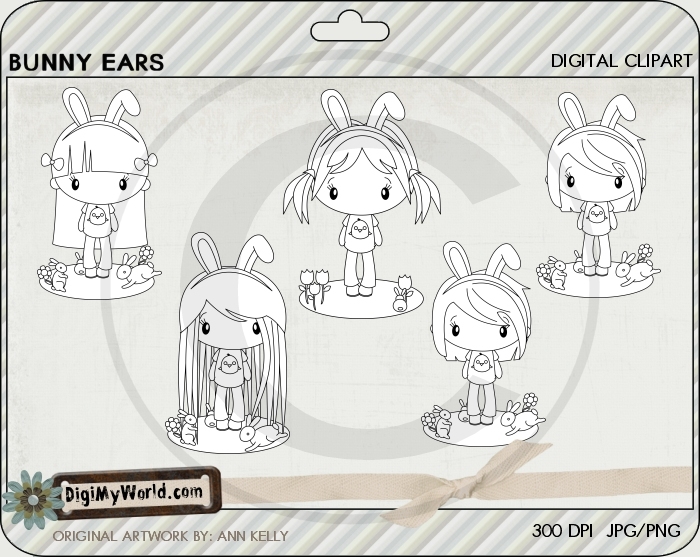 Thank you all for joining us during our Digi My World March Stamp Release. We appreciate your support and kind comments. All of the images are available in the store now. Just click on an image to be taken directly to the store. Please send an email to sales@digimyworld.com to claim your prize. 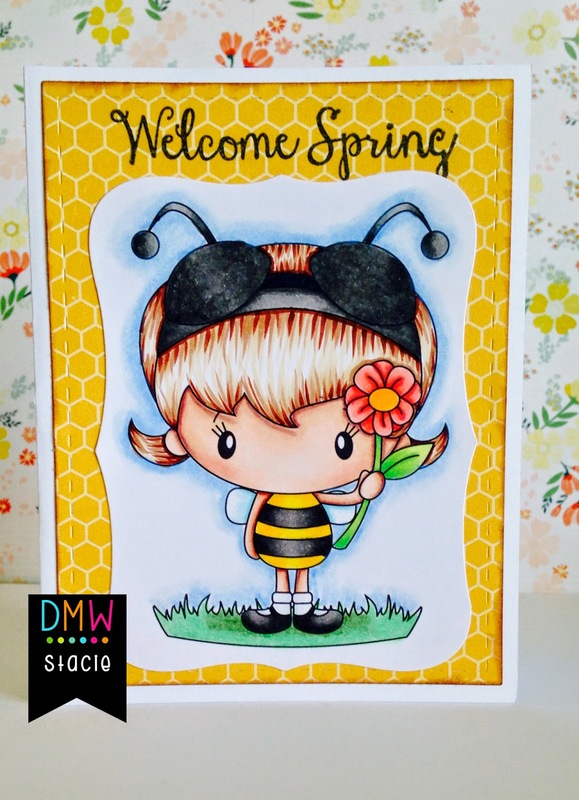 Welcome to our March Digital Stamp Release!! Thank you for joining us in our March release. We have one more amazing DT project AND don't forget to comment and follow for a chance to win some blog candy!! The entire release is available in the store today. Click each image to be taken to the store. You still have a chance to enter. Winners will be announced later today. We hope you're as excited about these new images as we are. 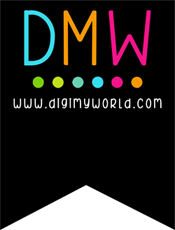 All of the images are available in the Digi My World store today!! Thank you for joining us in our March release. Sit back and enjoy some DT inspiration AND don't forget to comment and follow for a chance to win some blog candy!! Here's a look at the images being used today. Let's look at the images being shared today. Here are today's images being shared. They'll be in the store Friday.